The South takes up a large portion of the continental US. This region is famous for its warm weather, and has many shopping centers and outdoor outlet malls that are pet-friendly. Many of these shopping centers are located within or around major cities and vacation spots. Make sure to check in with individual stores before bringing your dog in! This mall has over 42 outlet stores, and is located near Naples and Marco Island. This mall features drinking fountains and clean-up stations for dogs. 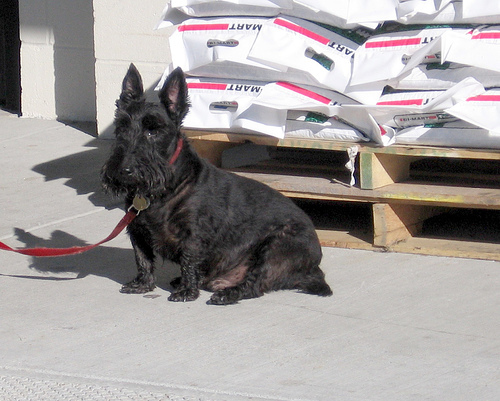 Many stores are also pet friendly. This mall is located close to the Keys and Miami, and is an important shopping center of Southern Florida, featuring over 55 outlet stores. 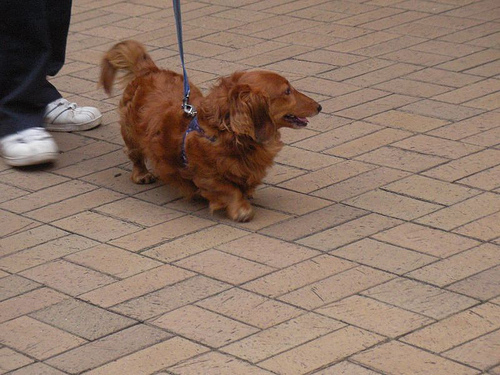 Leashed dogs are allowed to shop around in this mall, but only service dogs are permitted in the food court. It is a huge mall with over 130 outlet stores, and is located on the Gulf near Tampa, St Petersburg, Sarasota and Bradenton, as well as the vacation areas Longboat Key and Siesta Key. This mall is halfway between Atlanta and Chattanooga, and features over 50 outlet stores. This fancy enclosed shopping mall is pet-friendly, and has the only department stores on the whole island. Right in the foothills, this quaint outlet mall has over 70 outlet stores, and is located close to Greenville and Charlotte. This shopping center is close to Nashville, and comes complete with 41 outlet stores. This is the biggest shopping center in Texas, and the third biggest in the world! It is located close to Austin and San Antonio, and is a well-known tourist destination. This “beautiful, boutique-like center” has many name brands for up to 65% off the retail price. This mall is conveniently located in Virginia, as it is close to Busch Gardens, Colonial Williamsburg, Norfolk and Virginia Beach. You can bring your dog into these stores: Ann Taylor, BCBG Max Azria, BOSE Factory Store, Brown Shoe Closet, Designer Fragrances & Cosmetics Company, Dana Buchman, Ecco, Johnston & Murphy, Kitchen Collection, Little Me, Saucony, Ultra Diamond, Waterford Wedgwood . This mall has several pet-friendly stores, indicated by stickers, where you can bring your dog in to shop.